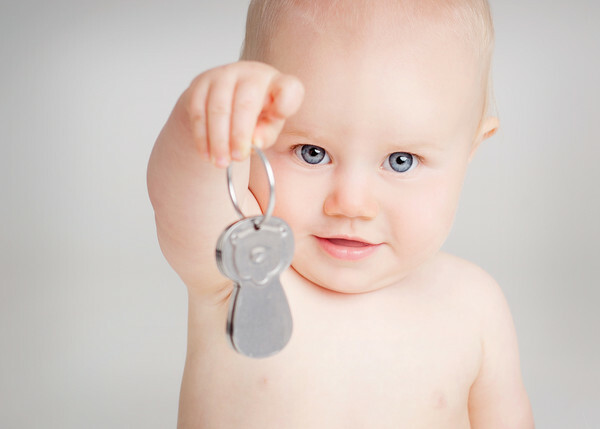 Babies love getting their little gums around keys. And plastic imitation keys, no matter how sensory or brightly coloured, just won’t do. Like most mums I worry about what my bubs are putting in their mouths, especially when my keys have been floating around the bottom of my handbag picking up lots of dirt. 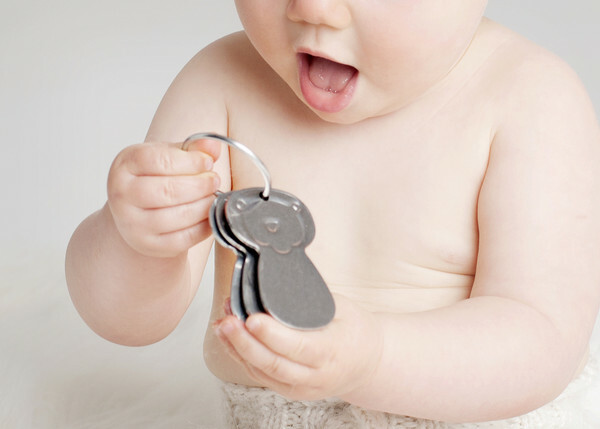 Now a clever US mum has come up with Kleynimals (pronounced clean-ih-mals) to amuse babies who love a spot of key slobbering. Kleynimals are such a clever, simple idea and are produced with the safety of babies at the top of the priority list. 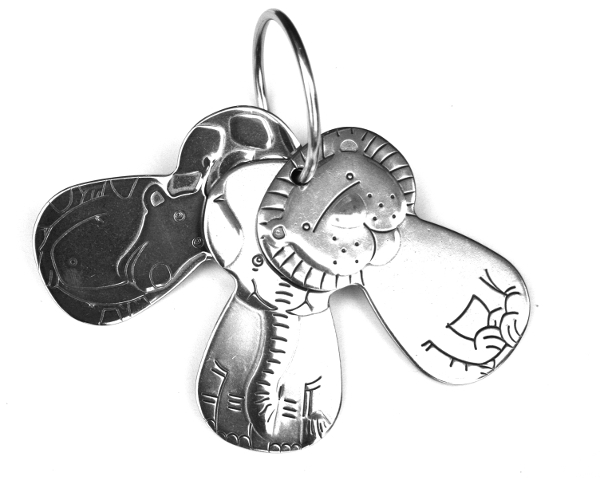 Kleynimals are stainless steel animal shapes (Eli the Elephant, Gus the Giraffe and Leo and Lion) on a ring made to resemble mum or dad’s keys. They make the same clattering sounds, look similar and have the same feel. Major difference, of course, is Kleynimals are so much safer and hygienic for your child. Kleynimals are non-toxic and don’t contain lead, phthalates, BPA or cadmium. They are actually made from food-grade stainless steel – that’s right, the same stainless steel your cutlery is made from. So they can be chucked in the dishwasher as many times as needed. Kleynimals are ideal for babies aged six months and older. They can also be engraved to personalise them, for identification purposes or to make them a special keepsake. Kleynimals are made in the US with help from disabled people at The Providence Centre. You can purchase them locally for $27.50 at Explore Play Learn.